I am sure you remember these two cuties!! I was so honored to do a session for them when they found out they were expecting their sweet, little miracle baby! I am so ecstatic for them both. Camden James is already so loved and he doesn't even know it yet; his parents are ready for him with open arms, and I can't wait to witness their hearts get bigger! 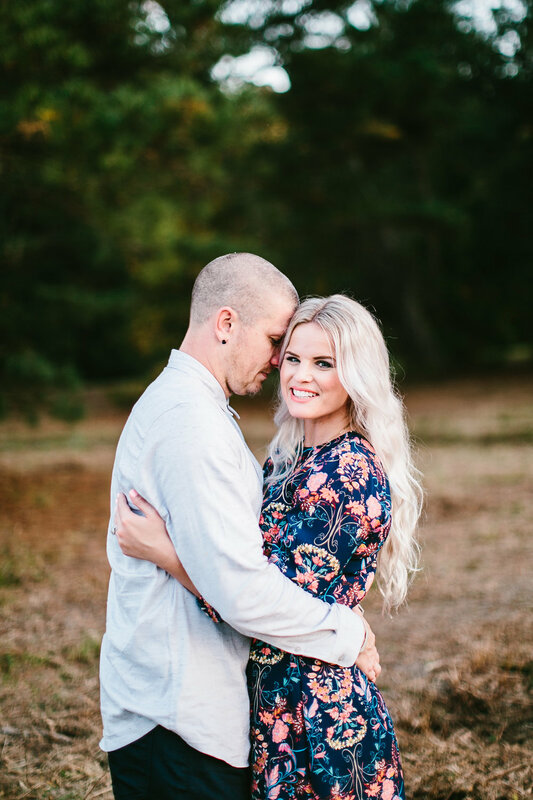 Brooke & Chris are High School sweethearts and they are just SO perfect! They still love and play just like they did from day one, when they were walking down those school halls hand in hand. They are going to have plenty of stories to tell that sweet babe of theirs. Brooke is oh so stunning, I mean just look at her, she's all belly! She is glowing and pregnancy just looks so good on her! Chris is sweet and is always so dapper, I know he can't wait to show little man the ropes!